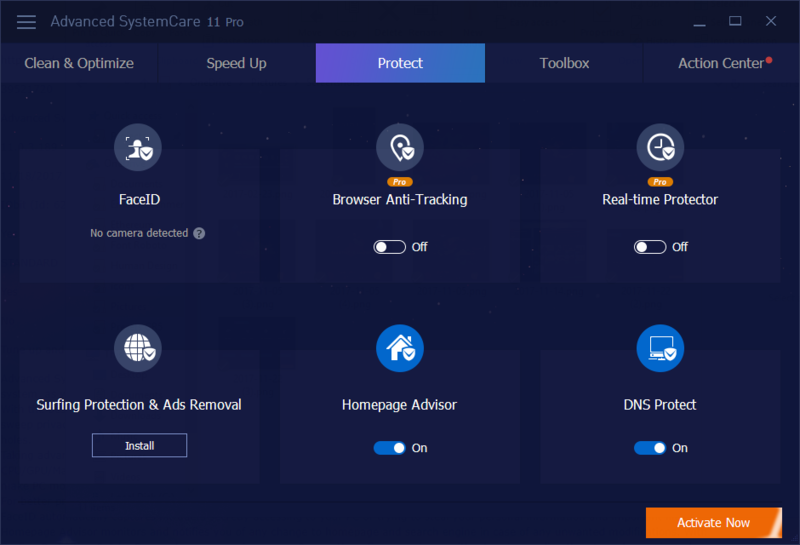 Advanced SystemCare Pro is a software suite that contains essential components for increasing computer performance, protecting private information, and blocking spyware. 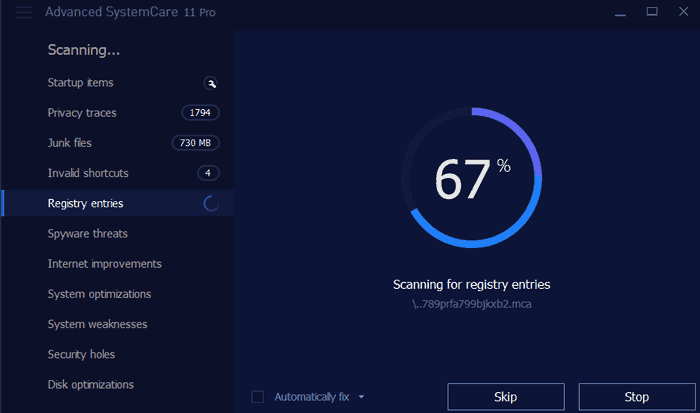 With Advanced SystemCare Pro, even the total beginner can clean up and improve the efficiency of their PC. 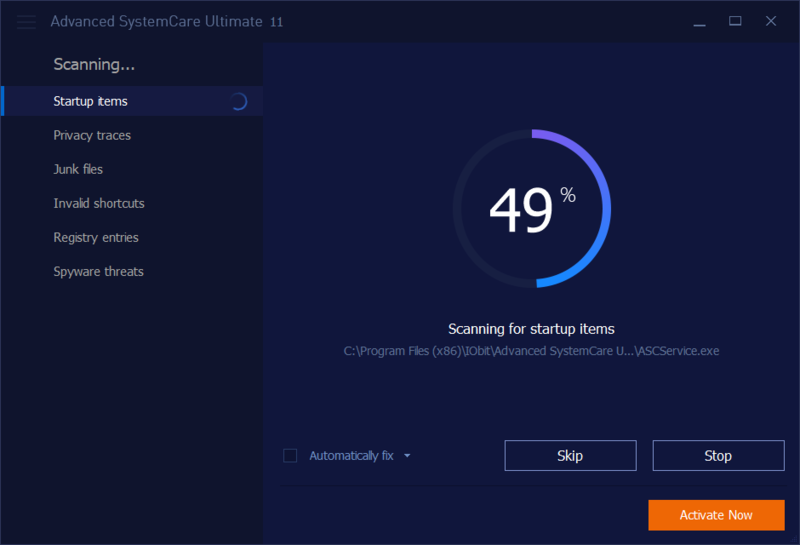 With a large antivirus database, Advanced SystemCare Pro 10 helps you remove more security threats, including viruses, spyware, and ransomware, etc. 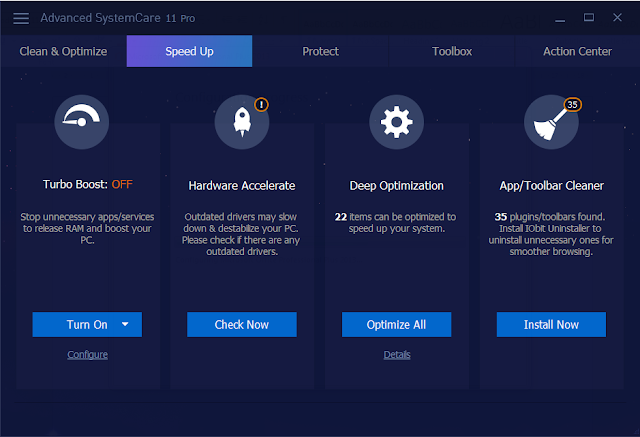 You can also use it to defragment the registry, optimize the system, increase protection, analyze the hard drive, repair any vulnerabilities, and optimize the hard drive. 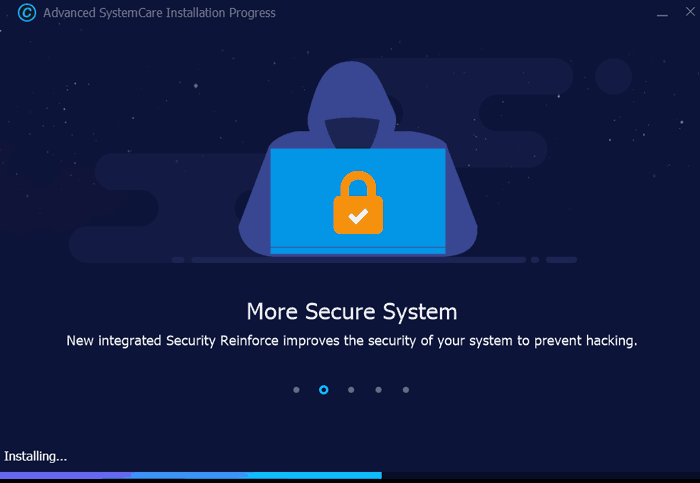 There’s also a new security feature available, FaceID, which monitors your PC and recognizes unauthorized users via your webcam, proceeding to take screenshots, save the pictures, and send you notifications. 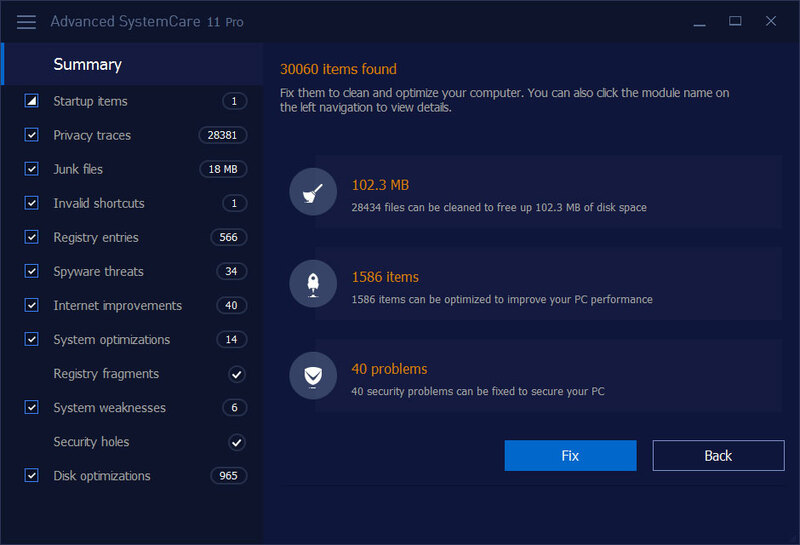 Advanced SystemCare Pro also has an information center with advice on how to improve your computer’s performance, such as installing an anti-spyware program. TeamViewer Portable enables you to take control of someone’s screen or to share yours. 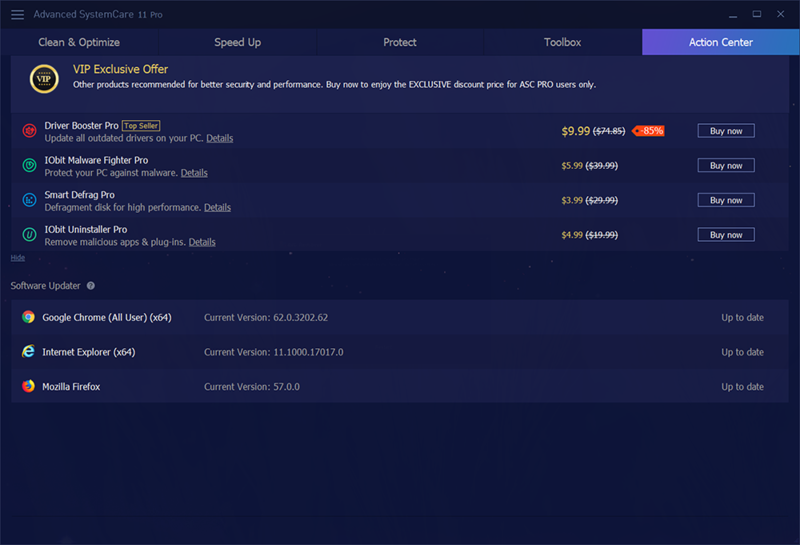 Install the on-the-go version of the popular desktop software on a USB key or portable drive and take its functionality with you anywhere. To be able to remote a monitor you need a password and a session number to get full acccess.